For those of you who don’t have the slightest clue what an SHD Tech is, you should insert more focus in the game. SHD Tech is one of the many in-game currencies of Tom Clancy’s The Division 2. Unlike, spending money on microtransactions, you can earn SHD Tech by playing the game. This currency is the most valuable thing in the game. Using SHD Tech, you can buy new skills and perks to add a boost in your performance. If you’re finding it difficult to find the in-game currency or having a hard to time rack up some extra, we have got few tips for you. Keep reading the article and you’ll get the basic info on where to get SHD Tech and how to use it. Tom Clancy’s The Division 2 offers a variety of different ways to collect the in-game currency. One of the best and by far the easiest method is play the main storyline. If you are easily bothered with the cutscenes during the gameplay, don’t worry you can also skip them. We consider this the best method because by playing the campaign, not only you get a hold of what the game has to offer but also set your priorities on where to use the acquired currency. Moving on to other methods, another way to gain some extra SHD Tech is leveling up your character. A small bounty is given every time you rank up your character. Another good way is to complete qualifying Side Missions. Most of these missions’ award you a handsome reward of 5 SHD Tech. 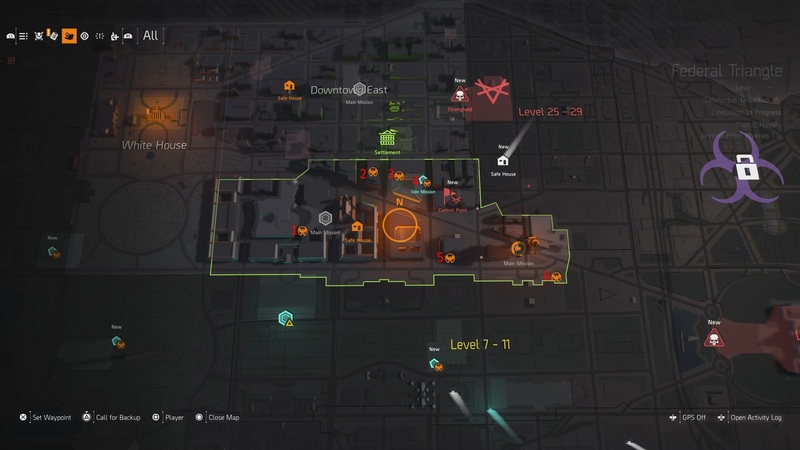 Also, there are numerous locations in map where you can look for Tech cache. Looting them would go a long way in your quest of stacking up the in-game currency. A good way to find cache locations is to visit the Safe Houses more often and interact with the tables inside. Not only it will reveal the important clues about cache locations but will also enable you to fast travel through the map as an added bonus. Now there are a lot of use of SHD Tech in the game including “increasing the stash size”. You can easily increase the overall storage of your stash by spending some in-game currency on it. Also, you can replay missions to gather up some more SHD Tech. Now that you have a basic understanding of how to collect some extra SHD Tech, we suggest that you start working on it.